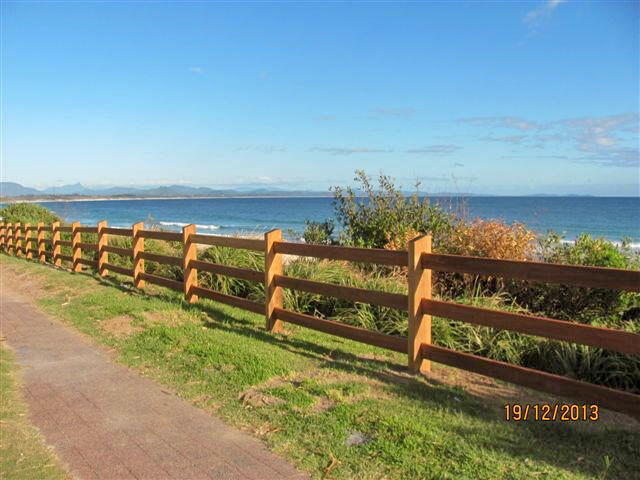 Outdoor Structures Australia’s (OSA) ‘Heavy Duty’ post and rail fences and bollards are made tough and easy to assemble. 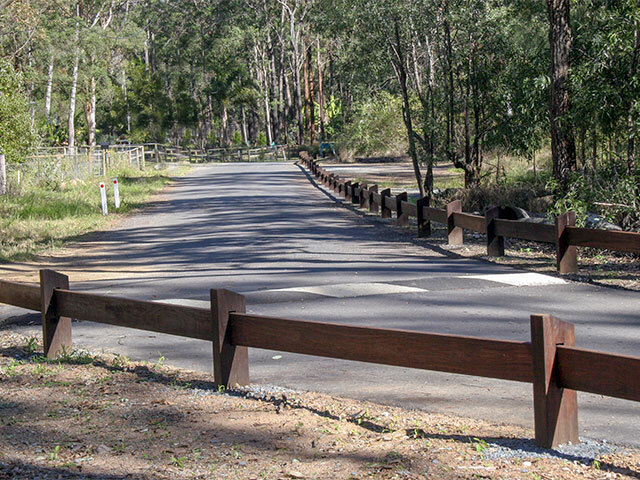 OSA is passionate about producing high quality weather exposed post and rail timber fences and bollards suitable for the extreme Australian climate. 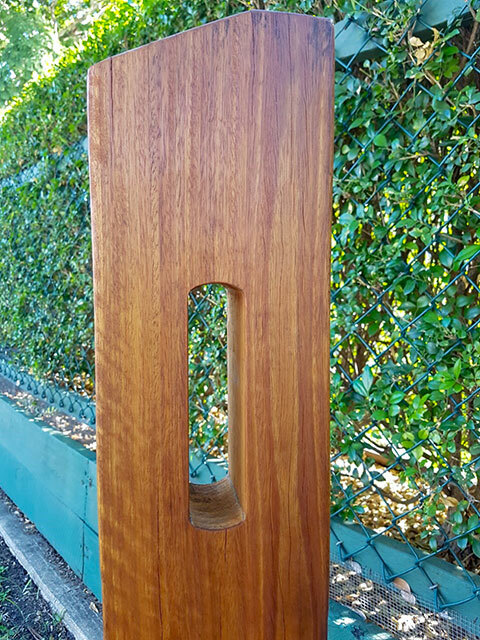 Every post is accurately and neatly mortised with a CNC machine ensuring you have a durable and attractive finish. A matching two and three rail system are available. Both fence posts are 1.2 metres out of the ground. 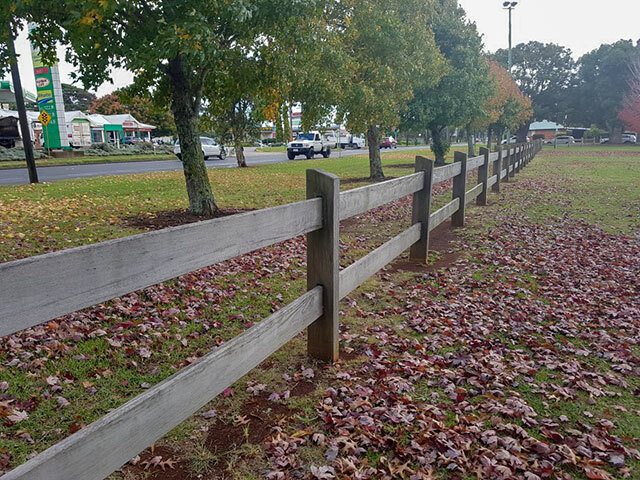 The two rail fence system uses 190x44mm rails and the three rail uses 170x44mm. The standard centres are 2.7m. Specify: Outdoor Structures Australia post2hole and Outdoor Structures Australia contiunuous27.